New York is filled with busy people. And when these individuals become addicted to drugs or alcohol, many are afraid to “step off the treadmill” of their lives and seek out the treatment the need to become alcohol or drug free. Sadly, this causes the problem to worsen, and the individual to become trapped in an ongoing cycle of addiction. Day treatment centers offer these busy people a chance to pursue proper treatment while maintaining many of the most important aspects of their daily lives. New York day treatment centers have popped up all over the five boroughs of Manhattan and elsewhere in the state over the past few years. And while the programs are not without their critics (many of whom favor residential programs where the individual can focus, without distraction, on their recovery) there is no denying the success record of many of these new and established facilities. An expertise in the appropriate addiction. While most day treatment facilities work with addictions to all major drugs (including cocaine, heroin, marijuana, crystal meth, painkillers and other prescription medications) it is important to ask before entering the program. Many facilities may even have a particular expertise working with addiction to particular substances. Find a good location. 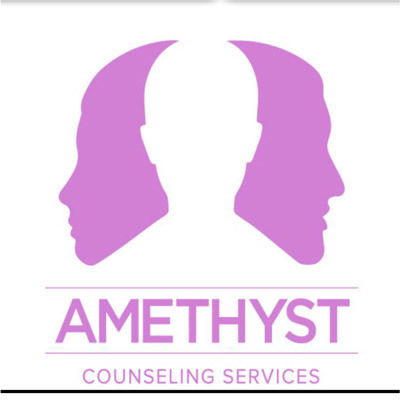 If an individual intends to stay in school or continue working during rehab, it is important to find a day treatment center that is close to home and work/school. In many major urban centers, such as New York City, there are many day treatment centers to choose from. Find an affordable program. As a rule, day treatment programs cost less than residential rehab programs. Some are even covered by insurance. Learn about the different types of treatment styles. The more homework that goes into choosing a drug or alcohol rehab program the better. When an individual knows what to expect in terms of treatment, they will be able to hit the ground running once the treatment begins. Ask about detox. 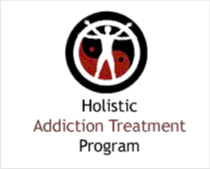 Some day treatment programs feature detox as a part of their process. Others require the individual to undergo detoxification elsewhere before entering the program. Either way, detox must be complete before rehab can begin. Without it, the chance of relapse into drug use is simply too high. Day treatment programs only last around four to six hours per day, but in that time, the individual will be able to get a tremendous amount of help in their battle against addiction, including learning how to make better decisions regarding their substance abuse, understanding the root causes of the problem, and finding new, positive strategies to kick-start their life. To find an alcohol or drug day treatment facility call our free helpline (866) 531-4569 now.